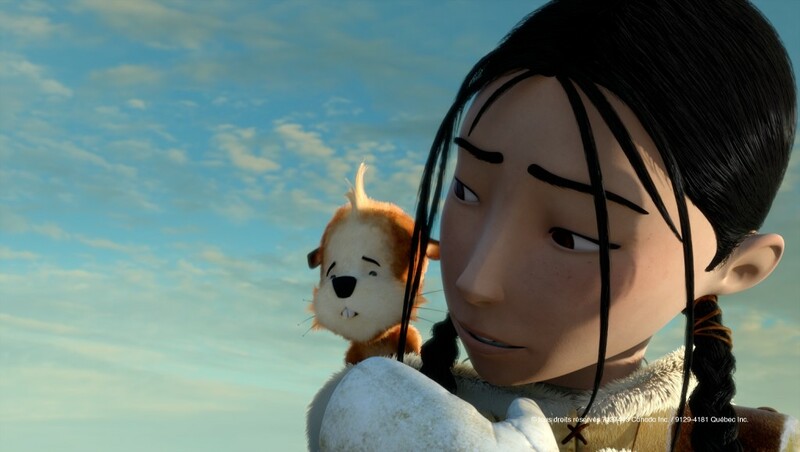 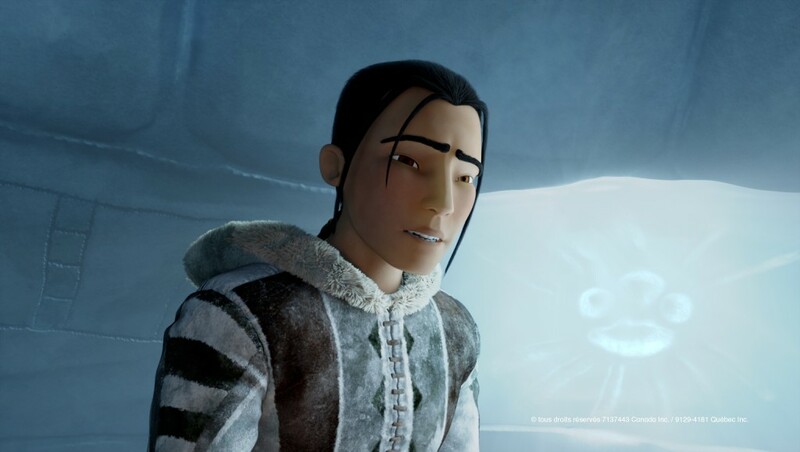 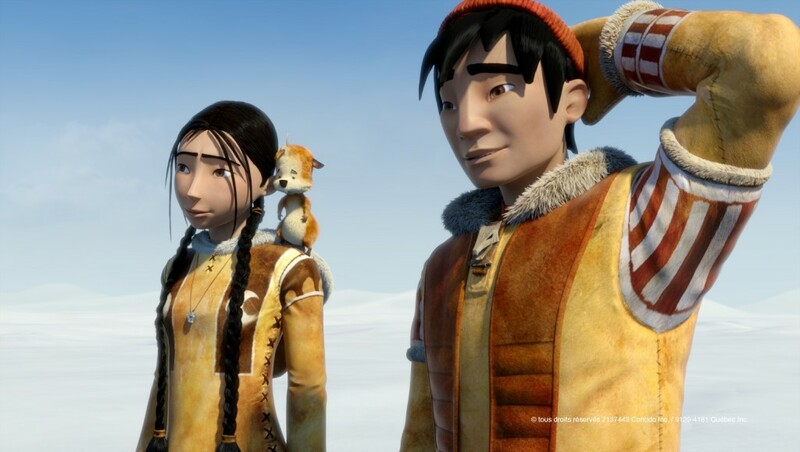 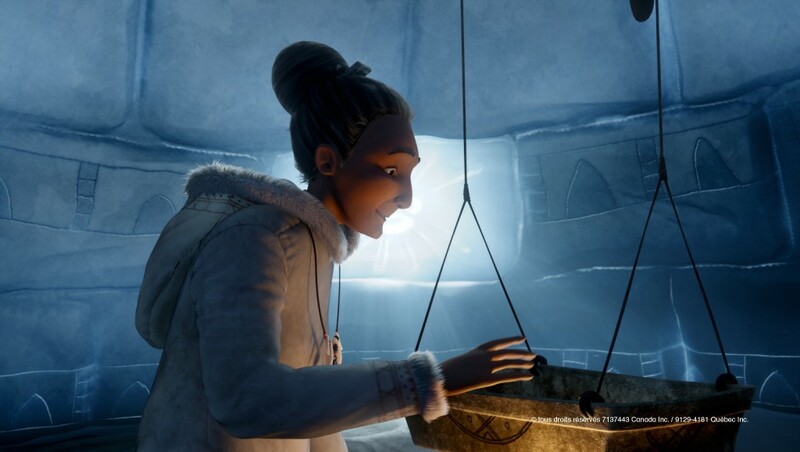 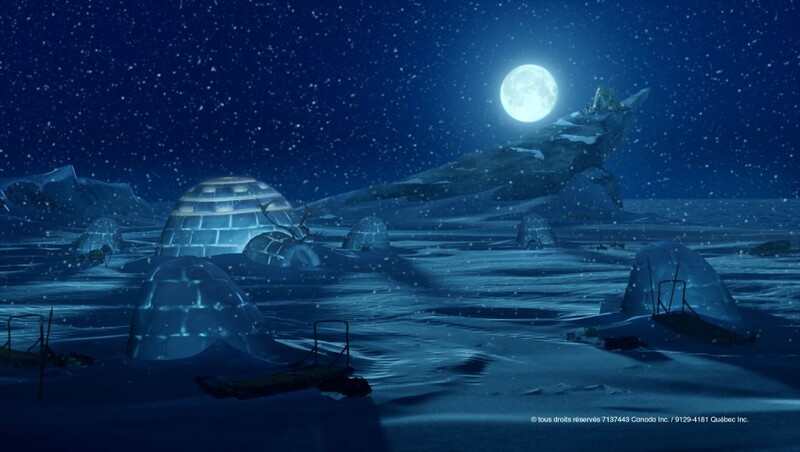 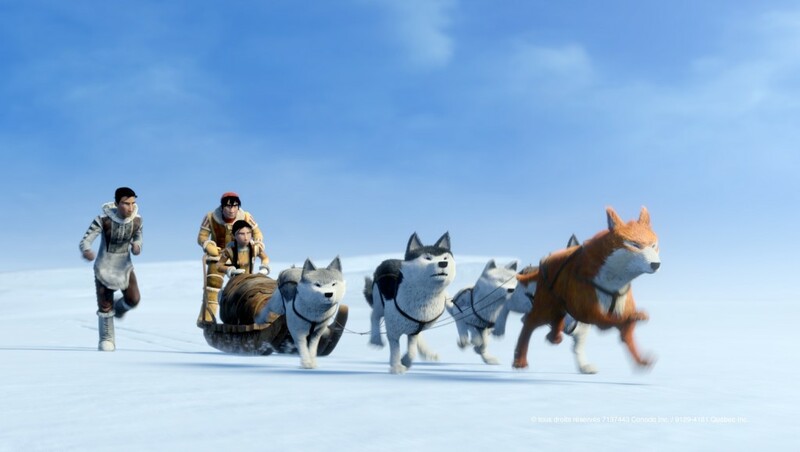 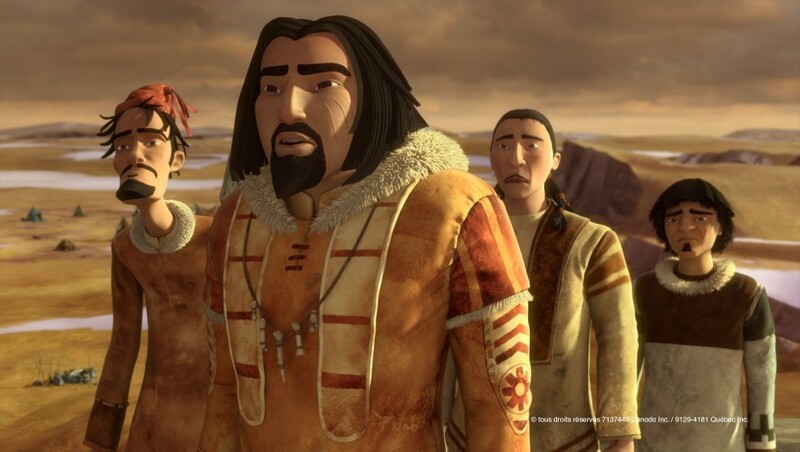 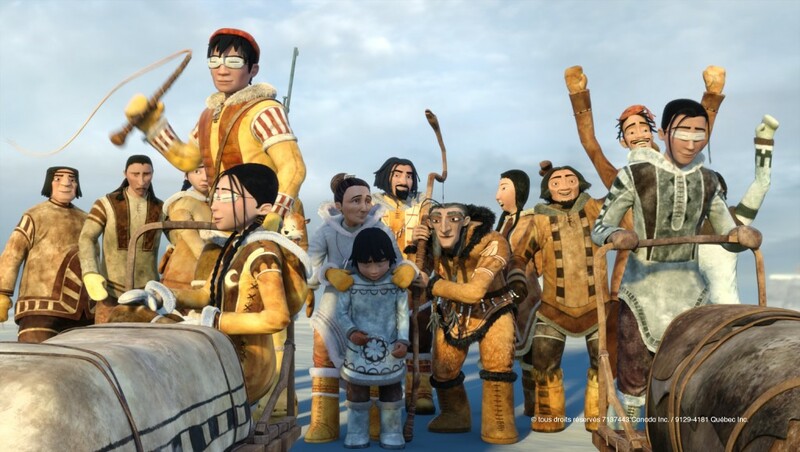 This is the story of a voyage of initiation in which three young Inuit go in search of a promised land, hoping to save their clan from famine. 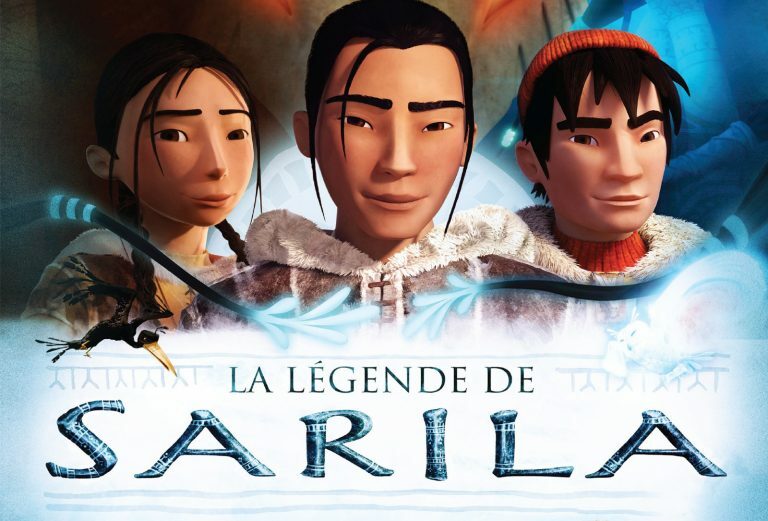 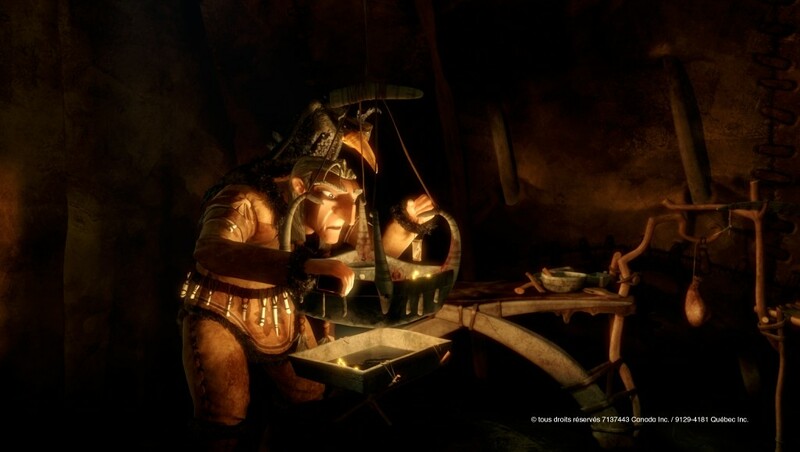 It is also the story of a fight to the death between two shamans, the young Markussi and the aged Croolik, who feels that his power is threatened. 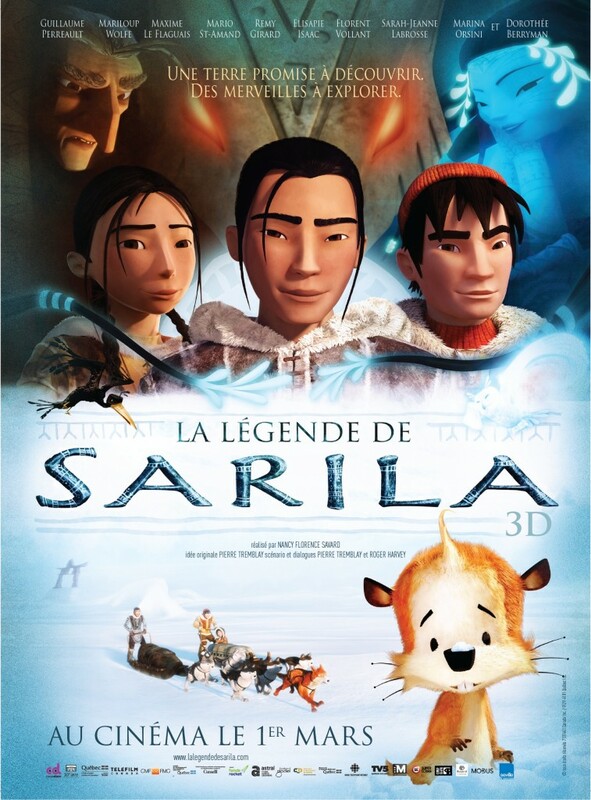 Entrepôt Numérique, "La légende de Sarila", "Bayard Canada", publications - vitrine.entrepotnumerique.